Home / breaking news / Why Did The Vatican Remove 14 Books From The Bible In 1684? The Vatican church, or the Roman Catholic church, has a long and dark history of corruption and deception. From committing acts of outright genocide centuries ago against the Cathars, to sexually abusing children in more modern times, the church is certainly one of the most corrupt organizations in history. In this first edition you will also actually find that Jesus’ name is spelled IESUS and pronounced Yahashua. So why then does everyone continue to call him Jesus, when the letter J was not even being used at the time? Out of all of these books the most interesting is the “Wisdom of Solomon”. For those who don’t know Solomon is one of the most legendary characters from the Bible. He was the son of David and is alleged to be the wisest man that has ever lived. He is painted largely as a benevolent figure. But what you read in this book will make you question everything you were told to believe about him. 20 Let us condemn HIM with a shameful death: for by HIS own mouth HE shall be respected…. Who is Solomon speaking of killing with a “shameful death”? 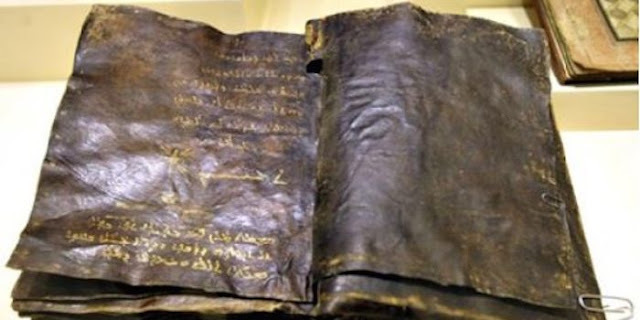 Why did the Vatican vote to have these 14 books removed from the Bible? Why did Solomon sound so crazy and evil in this book? They killed the SON with a shameful death. The SON’s actions or fashions were different from everyone else’s. HE claims to be and IS the child of The MOST HIGH. HE professeth to have knowledge of The MOST HIGH. HE was made to reprove (criticize) our thoughts. We are esteemed of HIM as counterfeits; HE abstaineth from our ways as from filthiness; HE pronounceth the end of the just to be blessed, and maketh HIS boast that GOD is HIS father. Interestingly, Solomon is a man who was engulfed in the occult, he worshipped multiple gods and was weak for women. 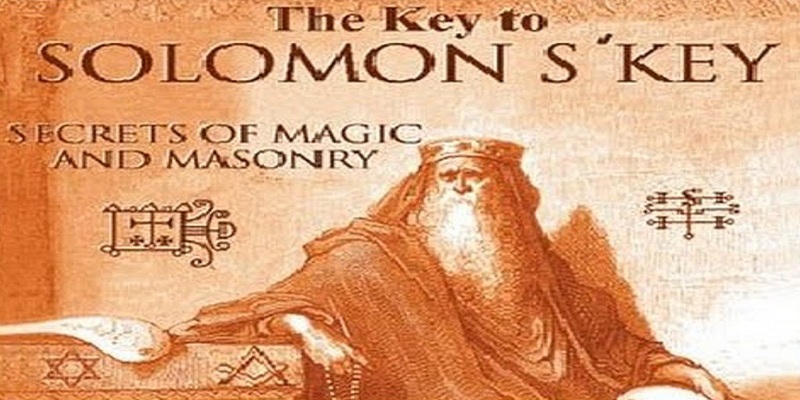 And the famous Temple of Solomon is considered to be the spiritual birth place of Freemasonry, a movement that is (at the highest levels) associated with pulling the strings of major global events and argued to be the true controlling power of our world. Below you can watch a documentary on the occult knowledge and mastery of King Solomon.